Have you ever wondered what happens to things you throw away? Where do empty food tins go? Or broken toys? Or worn-out clothes? Believe it or not, the answer matters a lot to your planet. 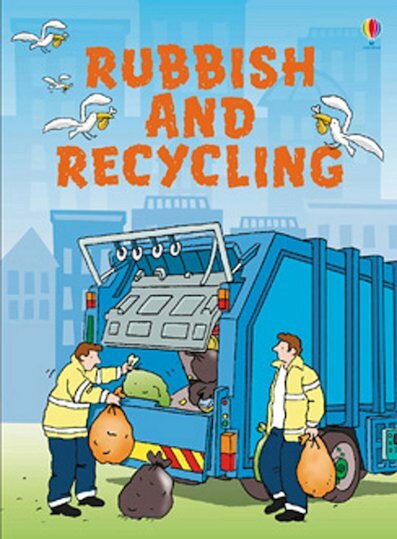 In this colourful fact book, you’ll find out all about rubbish and recycling. 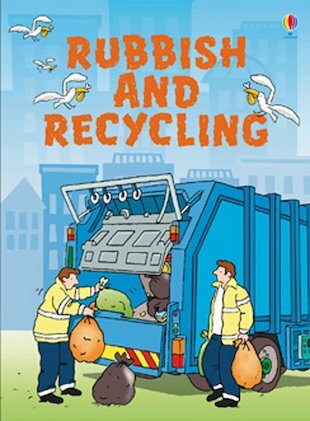 Read about litter lorries, landfill pits, rubbish sorting – and why we all need to recycle more. The glossary explains any tricky words, making this perfect to read on your own. You’re never too young to look after your world.